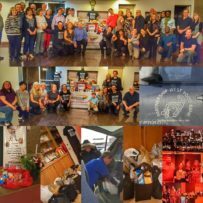 Many thanks to @danceScape Students for all the #partnershipwest #foodbank #donations at our Christmas #openhouse as well as End-of-Term #bigbandballroombash. Over 170 lbs of food was dropped off today. 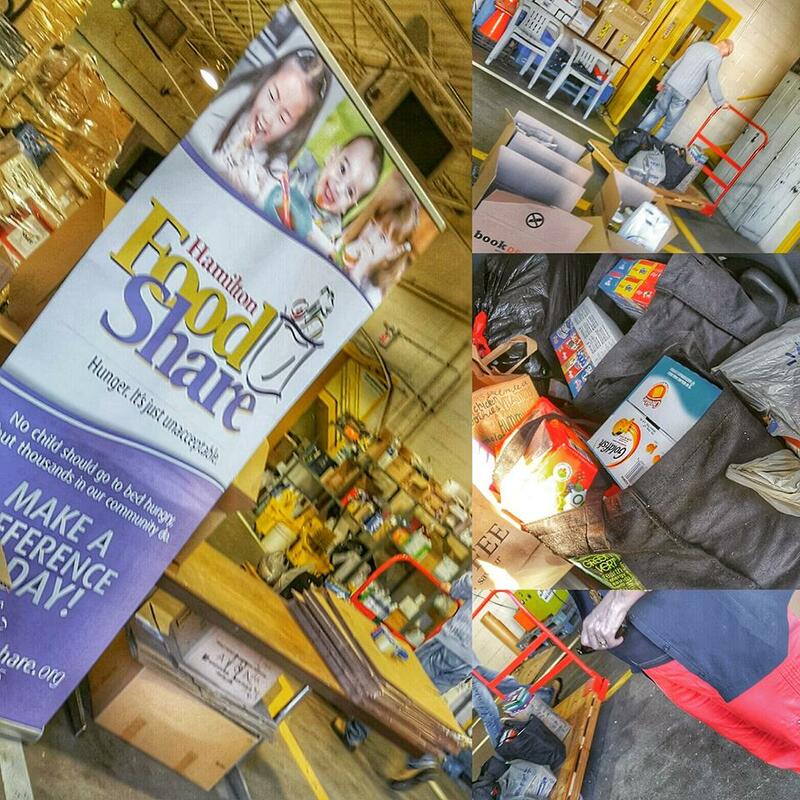 Our collective efforts are continuing to help providing #fooddonations to those in need! Thanks to Rick Welland and Tricia Pokorny for nominating danceScape, and to the Burlington Accessibility Committee for awarding danceScape with the Burlington Accessibility Award in Education. It was a real honour to be at the event. The event featured Diane Dupuy who gave an inspirational Opening Speech. 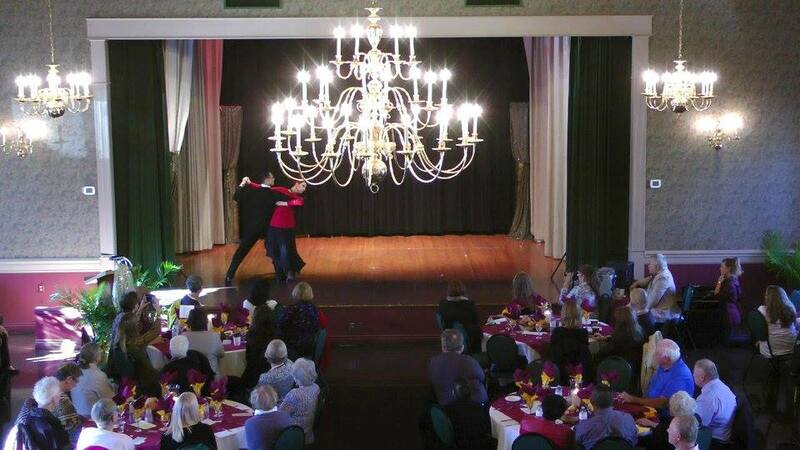 our mission is to provide, through free ballroom & latin dance-based learning programs, FUN, ROMANCE, PASSION and INSPIRATION to Seniors, Children & Adults who may be facing health or other life challenges. 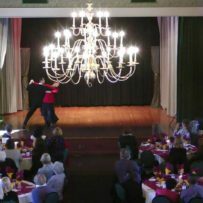 The danceScape Endowment Fund, established through the Burlington Community Foundation, will provide free ballroom & latin dance-based learning programs that create FUN, ROMANCE, PASSION and INSPIRATION to Seniors, Children & Adults who may be facing health or other life challenges. Beneficiaries include Seniors facing Health-Related or Financial Challenges; Underpriviliged Children and Youth/Teens; Breast Cancer Survivors, and new Entrepreneurs in the Dance industry. The Fund was initially set up by Robert Tang and Beverley Cayton-Tang, former 3-time Canadian and 2-time North American Amateur Ballroom Champions from Burlington, Ontario, when Robert’s mother Judy Mun-Pin Tang, was first diagnosed with Breast Cancer. After a valiant battle, she passed away on August 5th, 2012. Early in their competitive careers, Robert and Beverley were inspired and mentored by other passionate coaches. 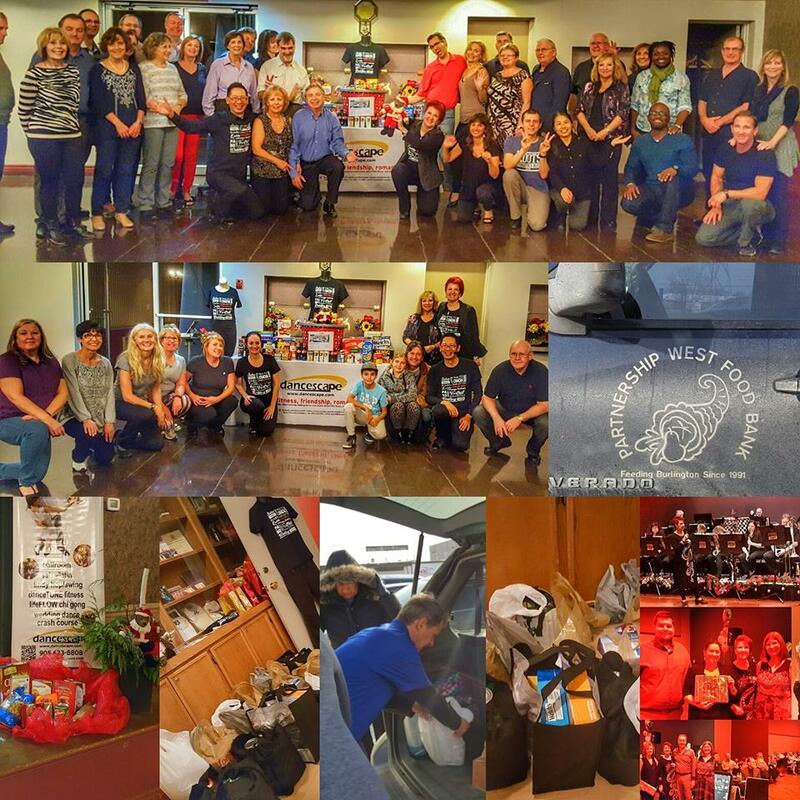 As they continued to develop as world-class competitors, they benefited from annual fundraising initiatives organized and supported by local community groups, family, and friends. This enabled them to represent Canada at five World Championship events. In 2001, with the help of an Angel investor, Bill Kallman of Timberline Venture Partners and Scayl, the Tangs began a new chapter of their lives as entrepreneurs. As with most start-up companies, they faced many challenges. But the Tangs persevered and continue to give back to the Dance and Creative Arts industry. Their journey has led them to seek out other entrepreneurs and business leaders to work towards a common vision that will advance the business skills of other creative artists, and improve the quality of life of deserving members of our community. Robert and Beverley have appeared as Dance Experts on CBC Television, CH Television, W-Network, Slice, Discovery Health USA, and HGTV. Some of the shows in which they were profiled include “The Healthy Gourmet” (Oprah Winfrey Network), “Dragons’ Den” (CBC Television), “Fortune Hunters” (CBC Television), “Til Debt Do Us Part” (W Network), “Save Me From My House” (W-Network), and “GROOMED” (W-Network). They were also featured in a national television commercial for ParticipACTION, the national voice for physical activity and sport participation in Canada. Along with other selected Canadians, The organization’s goal is to inspire Canadians to increase their level of activity and to inspire society to make it easier to become more physically active. Robert’s story (Ballroom Dancing for Fun, Fitness & Romance) was one out of almost 2,000 stories collected through ParticipACTION’s Get Inspired. Get Moving. campaign. The preliminary goal is to raise $25,000 to establish the fund for self-sustainability. Fundraising Team Members like Janac – Mastectomy Wear For Fighters and Survivors and LeeAnne Hamilton of Steeped Tea have come onboard to assist in fundraising initiatives. Join us at our next Fundraising Event! Please click on the "Donate Now" button, and then select "The danceScape Endowment Fund" from the drop-down list of Operating Funds.